Era Polymers is an Australian owned and operated company specialising in the field of polyurethane chemistry. Being owned and operated by Industrial Chemists, we have built an enviable reputation for outstanding product quality and customer service. 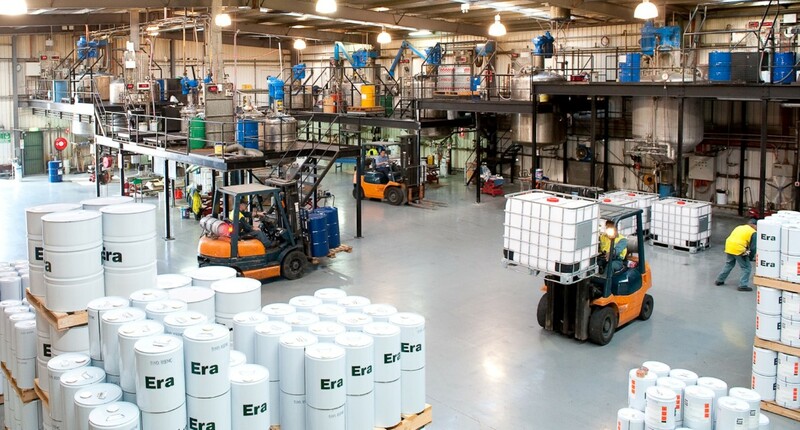 For over 25 years, Era has been at the forefront of developing and manufacturing polyurethane systems to meet the application needs of our global customer network.